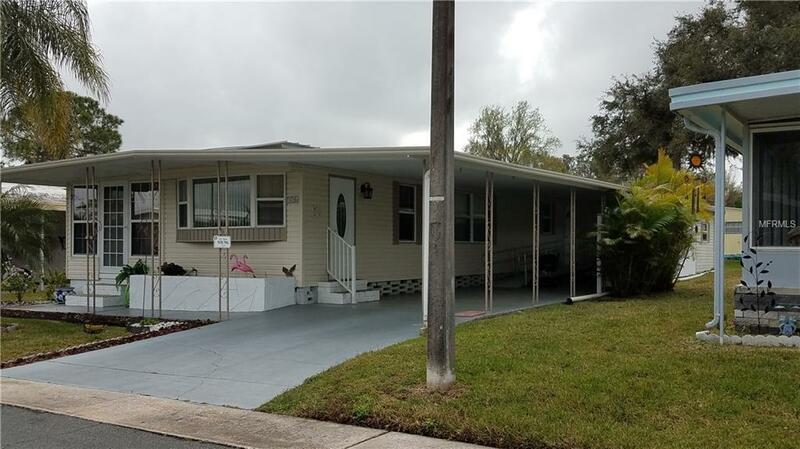 This home is located in Lakeside Hills Estates which is a 55+ resident-owned community in North Lakeland. 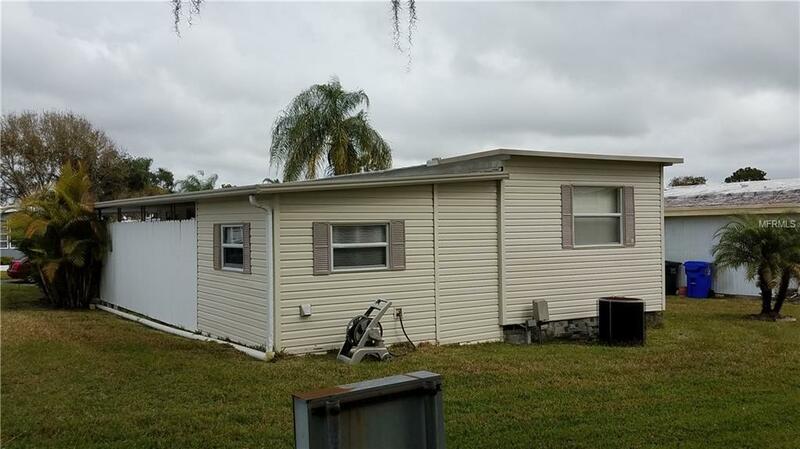 Well cared for Single Wide Mobile Home is being sold partially furnished. 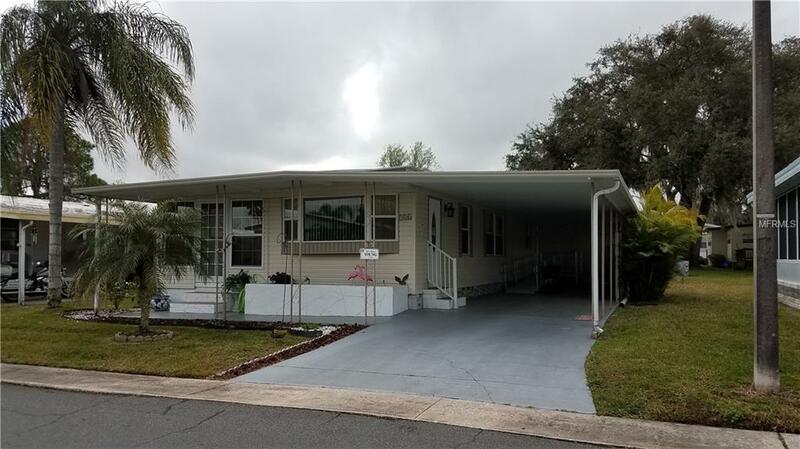 The HOA fees include lawn care, basic cable, water (not sewer) and use of the community amenities such as heated pool, spa, game room with pool tables, craft room with pottery kiln, exercise room overlooking the pool and boat dock right on Lake Gibson. Pet Restrictions Must Be On Leash When Outside And Follow All City And County Animal Control Rules. 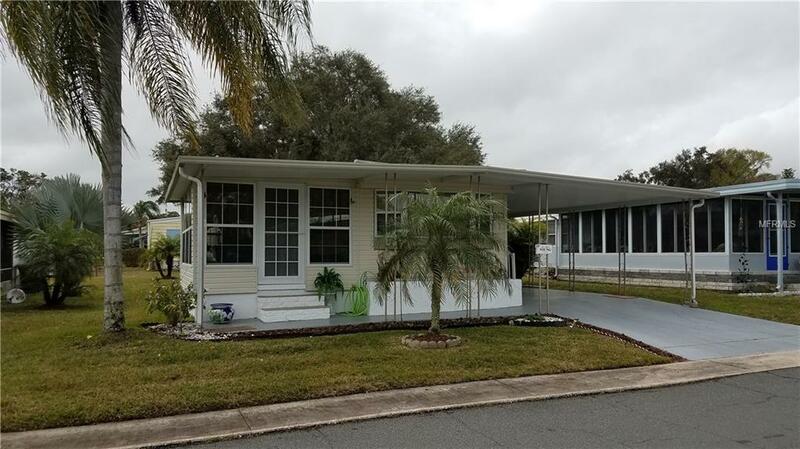 Listing provided courtesy of Xcellence Realty, Inc..